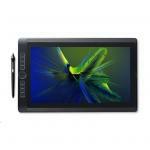 Intel Core i5, 512GB SSD, 8GB RAM, NVIDIA Quadro M600M 2GB Graphics, 16" UHD (3840 x 2160) LED Multi-Touch Display with Wacom Pro Pen 2 technology, Mini DisplayPort, 3 x USB 3.1 Type-C, SDXC Card Reader, HD Camera 5MP/8MP (Front/Rear), 1.5w Speakers, Wireless-AC, Bluetooth v4.1, Pro Pen 2, Up to 6 hours battery, Windows 10 Professional. 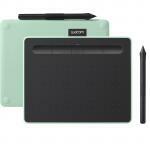 Designed for creative professionals who want the freedom to tackle the biggest projects - anywhere. 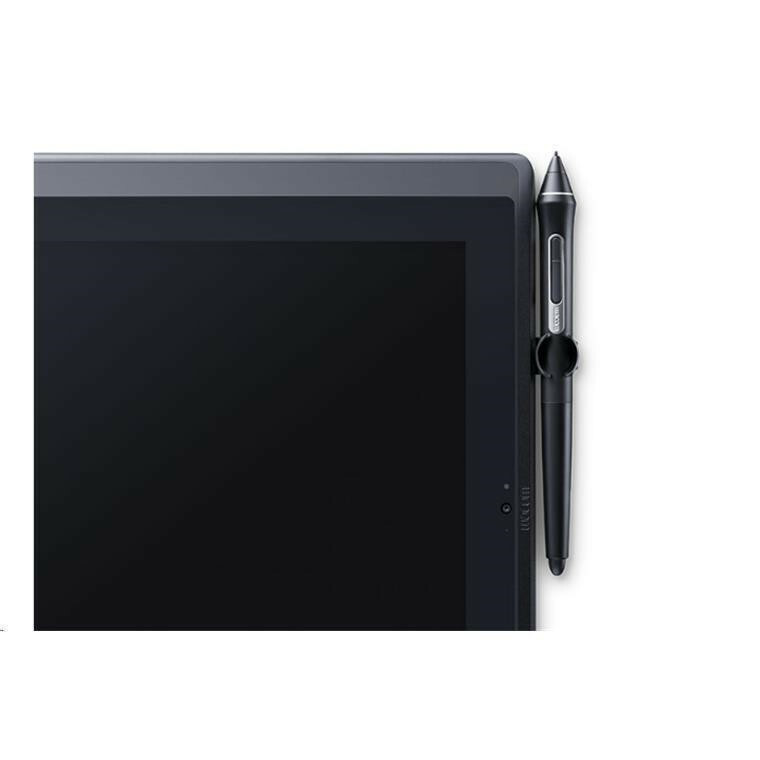 Wacom MobileStudio Pro 16 offers you a whole studio of creative tools for a seamless workflow from 2D to 3D on a bigger canvas. 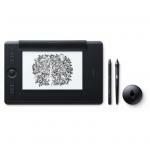 Plus the powerful mobile pen computer features the new Wacom Pro Pen 2. Live. Dare. Create. Our new Wacom Pro Pen 2 will instantly become your favorite creative tool. It's more sensitive, more accurate and more responsive than any pen we've ever made. 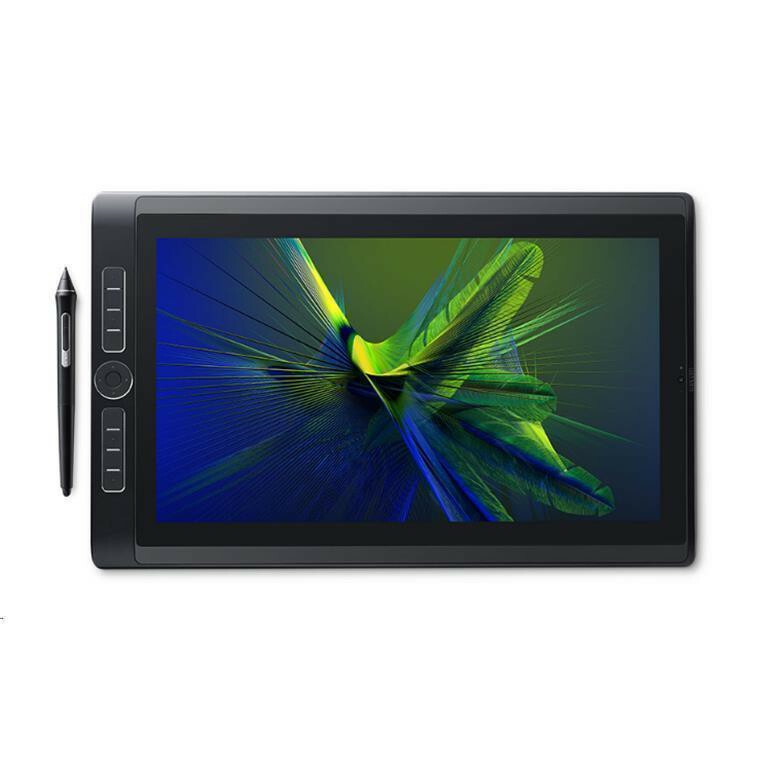 With powerful Intel™ chips, memory and storage configurations, Wacom MobileStudio Pro 16 has the computing power and graphics capabilities to run demanding creative 2D, 3D and CAD software. And if you want to capture real world objects to speed up your design or 3D Sculpting workflow, select models of Wacom MobileStudio Pro 16 include an Intel® RealSenseTM 3D camera and Artec Studio 11 Ultimate scanning software. The 4K resolution (3840x2160) of Wacom MobileStudio Pro 16's screen renders each fine brush stroke perfectly and provides plenty of space in which to work. Color accuracy of 94% of Adobe® RGB means you can accurately reproduce even the most subtle shades. Your work will look amazing - and it will feel amazing too. The new etched glass surface provides the familiar sensation of working with pen on paper. Plus, multi-touch gestures make zooming and rotating your creations as simple as pinching and swiping on your smartphone. 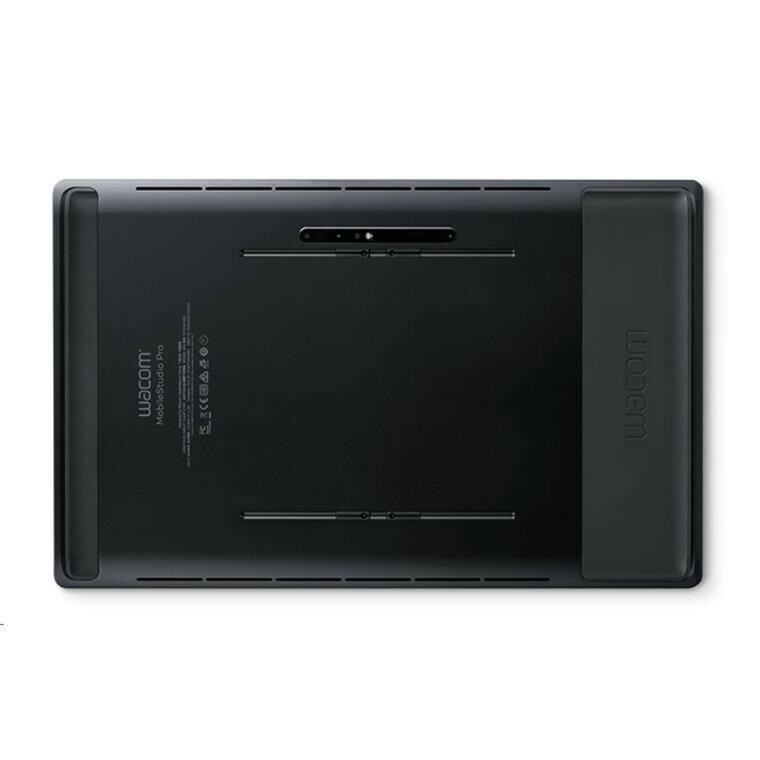 Designed for professionals who want the freedom to create anywhere, but want more space to work, Wacom MobileStudio Pro 16 packs an entire studio full of powerful creative tools into a line of two mobile pen computers with 15.6" displays. A larger space for drawing, detailed concept art, 3D sculpting and painting, 3D CAD, motion graphics and advanced image editing and retouching. MobileStudio Pro addresses all the needs of today's creative workflows. MobileStudio Pro goes seamlessly from 2D to 3D, from your studio out into the world, and provides an amazingly natural creative experience. 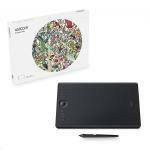 The new Wacom Pro Pen 2 gives you Wacom's most accurate and advanced pen performance and realistic pen-on-paper feel. 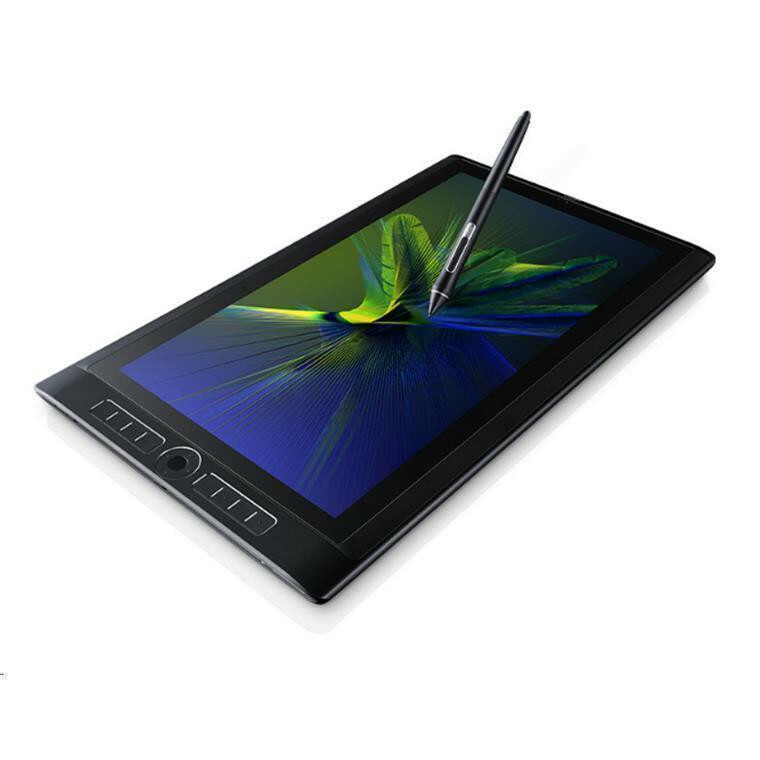 With 4x higher pen accuracy and pressure sensitivity, outstanding tilt recognition and virtually lag-free tracking, the Pro Pen 2 delivers the ultimate in creative control. 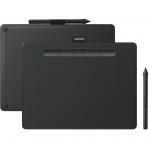 With five configurations to choose from, Wacom has the perfect model for you. 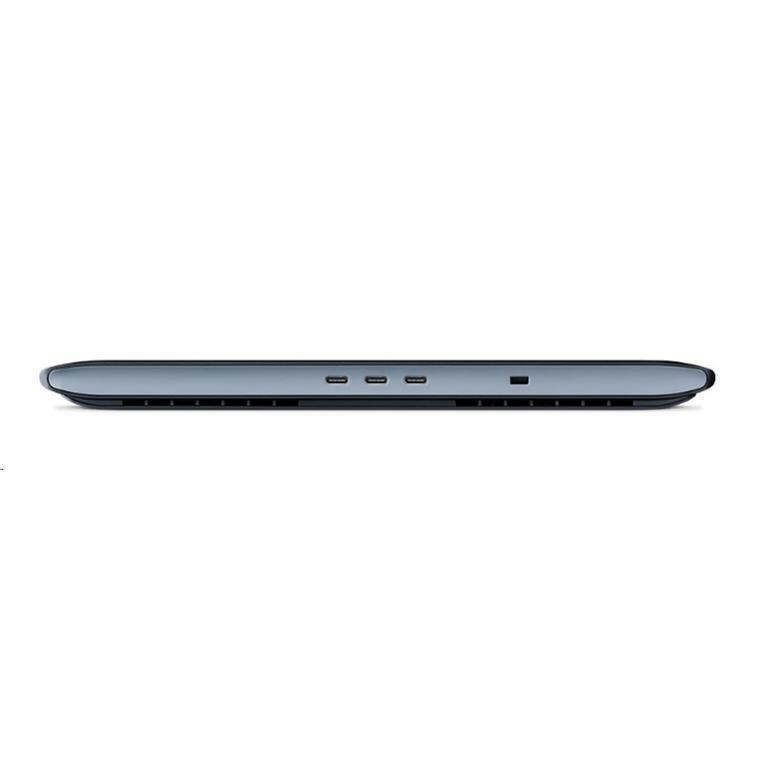 The three 13.3" display models blend maximum mobility with high performance. 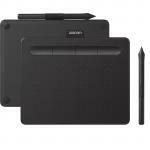 Sketch, draw, edit, and create with ease. There is even a model with a built-in Intel™ Real Sense camera to capture 3D scans. The two 15.6" models offer a larger mobile creative workspace, higher 4K resolution displays and feature NVIDIA Quadro graphics performance for illustration, animation, video, CAD and large file size photography. The model with the Intel™ Real Sense camera can enhance and speed 3D sculpting and design workflows. Wacom MobileStudio Pro, Wacom Pro Pen 2, pen case with 3 replacement nibs, colour rings and nib removal hole, pen holder, AC Power Adapter + power cable, Quick Start Guide, Cleaning cloth. Optional Wacom Link with USB type C, Mini DisplayPort and USB type A cables. Optimum performance using certified USB type C cable to USB type C port. 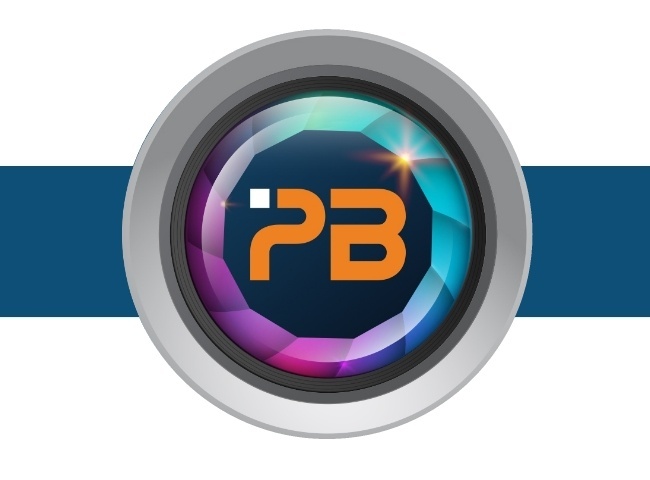 PB Tech price: PB Tech price: $2,789.10 ex. $3,207.46 inc.